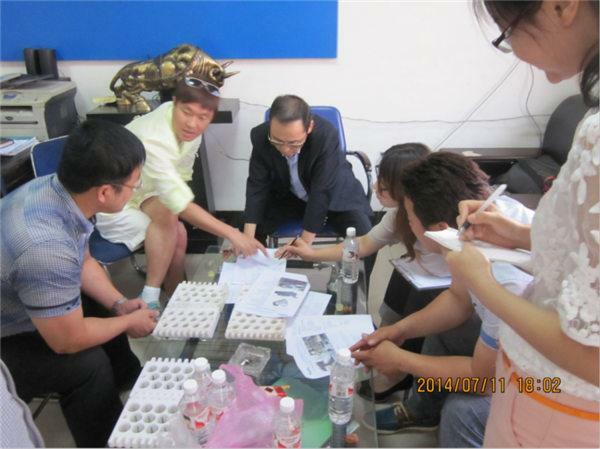 On 11th July 2014, Korea clients came to our factory and ordered 2 sets of 4th pitting machine in the first time. 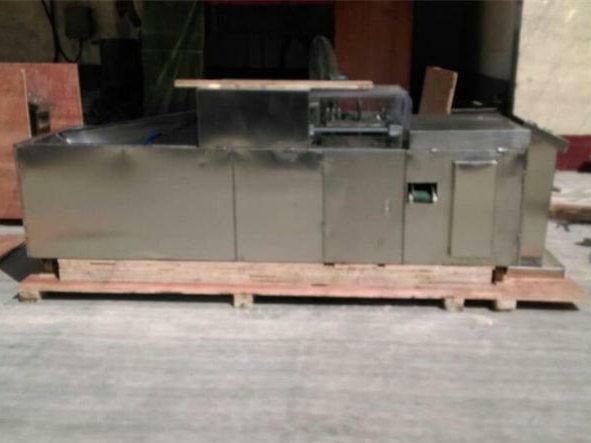 Good quality and well operation of our fruit pitting machine has gained the trust from them. 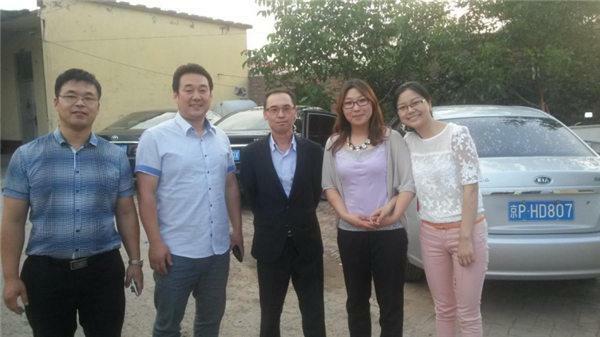 Besides, our best service also made a profound impression on them. 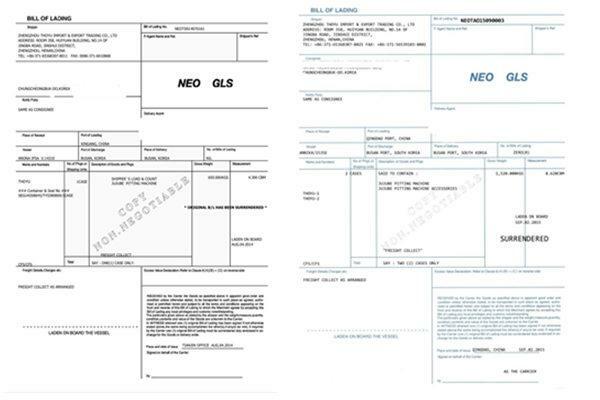 Hence, in 2015, this client came again and ordered more machines from us. 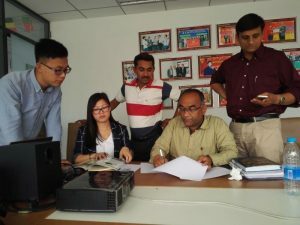 At the same time, they also became our long -term partner. Korea jujube is almost the same with Chinese dates, so it can be totally processed. And the processing effect is perfect. 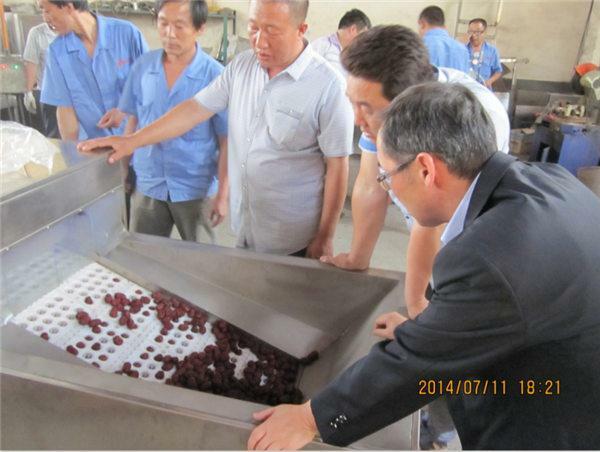 Now more and more Korea clients are using our jujube pitting machines. 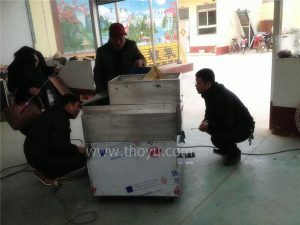 Thoyu is the famous fruit pitting machine supplier. 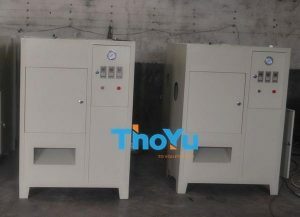 And our main pitting machines are jujube pitting machine, dates pitting machine, cherry pitting machine, and so on. 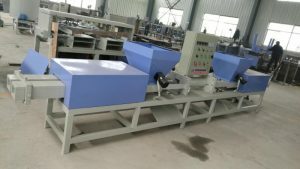 If you want to know more about fruit pitting machine, please contact us.